Ever consider scouring the border for terrorists and drug dealers? 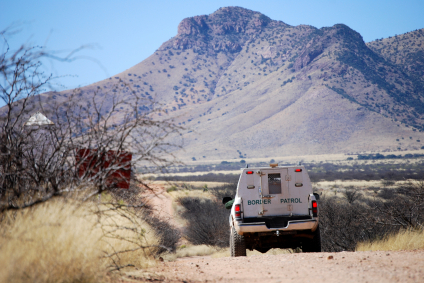 CBP is hiring for Border Patrol agent positions in Texas, New Mexico and Arizona. Applicants will undergo a rigorous screening process and must meet physical demands of the job, KVIA reports. You may apply for a job at https://www.usajobs.gov/. The deadline is Jan. 22. Posted: 1/15/15 at 9:34 AM under News Story.